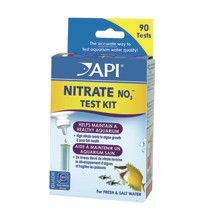 Quickly accurately measures the level of nitrite in pond water, reading levels from 0 ppm to 5 ppm. 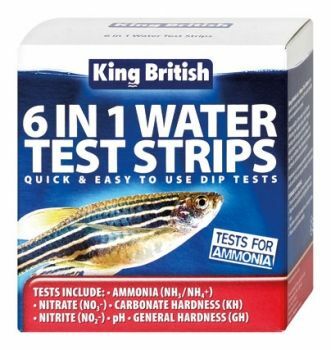 Makes 180 tests. 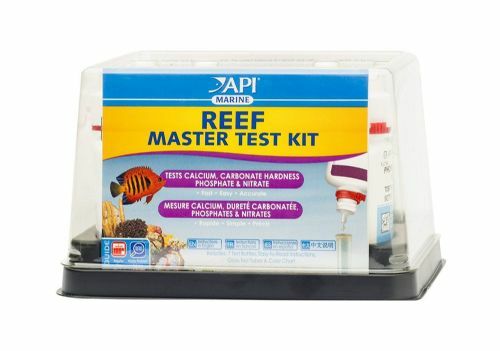 MONTHLY CARE contains 4 different aquarium treatments, each provided in single dose formats. 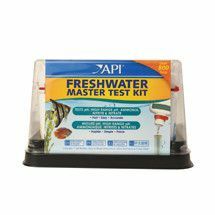 To maintain a healthy aquarium, it’s important to change the water and treat it monthly. 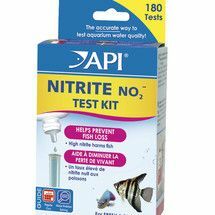 A high nitrate level indicates a build-up of fish waste and organic compounds, resulting in poor water quality and algae growth.